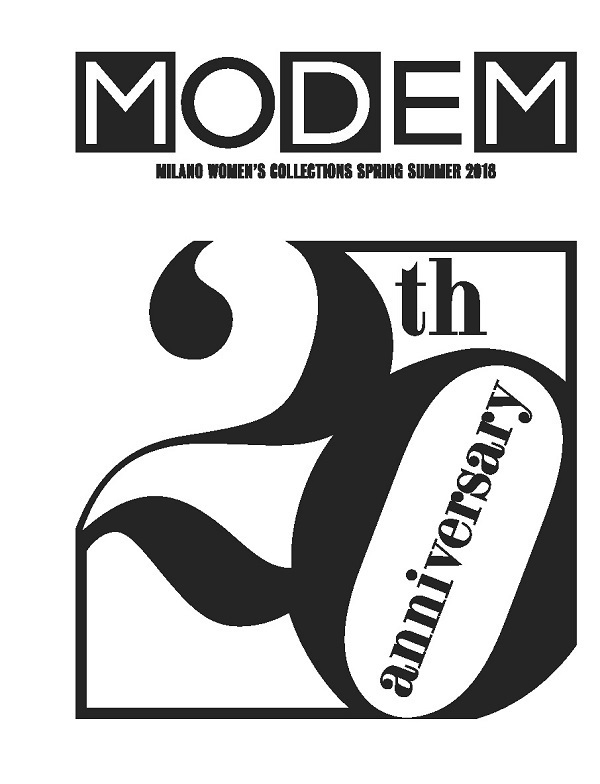 Modem was the first and still is today the only working structure that coordinates and communicates all the sales campaigns of the international context, and that presents to the journalist the calendars of fashion shows, presentations and press contacts during the fashion weeks that take place into the capital cities of fashion. 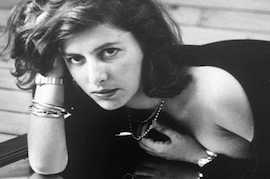 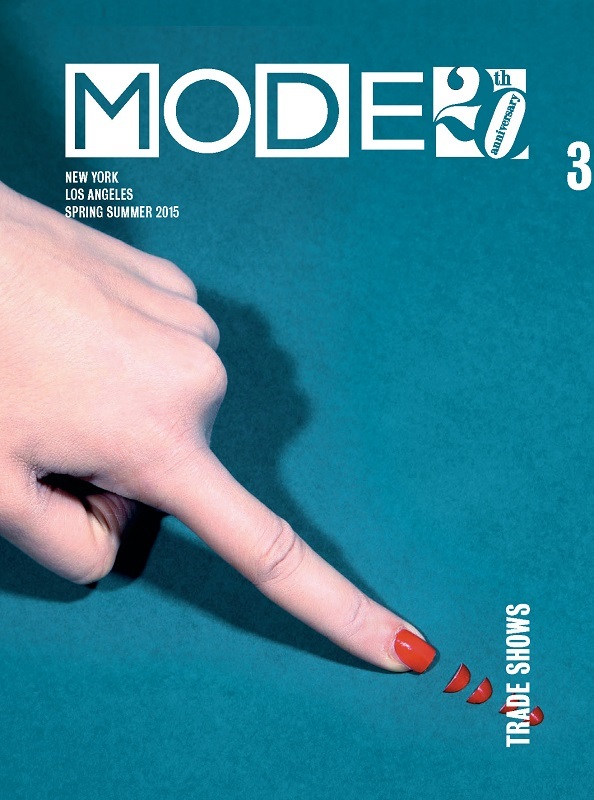 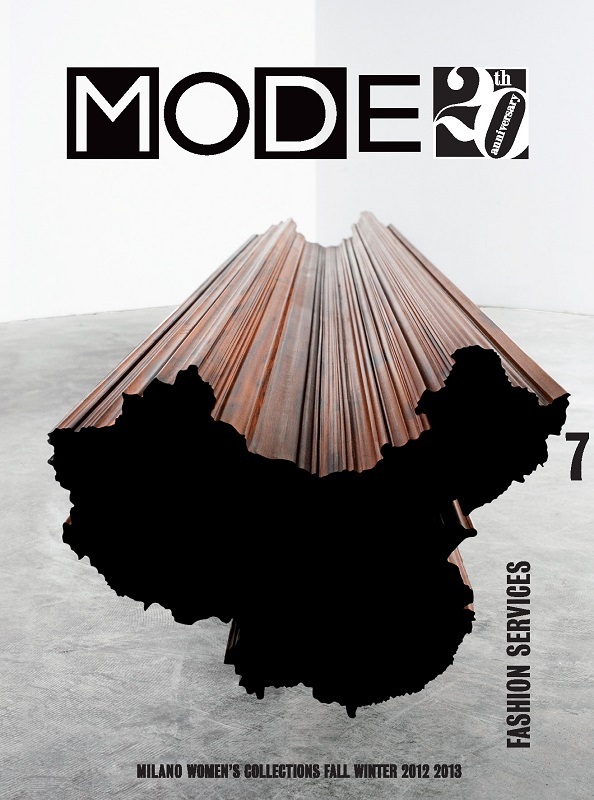 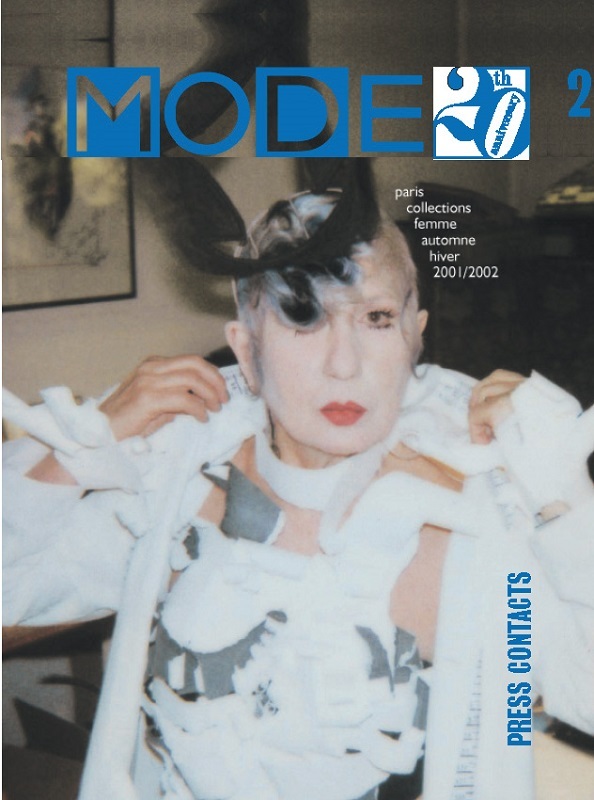 This edition was conceived to allow emerging creators to promote their sales campaigns and let buyers know where to find them, but also to provide professionals with the contacts and information they needed and to highlight the affinity between the world of fashion and the worlds of design and the contemporary art. 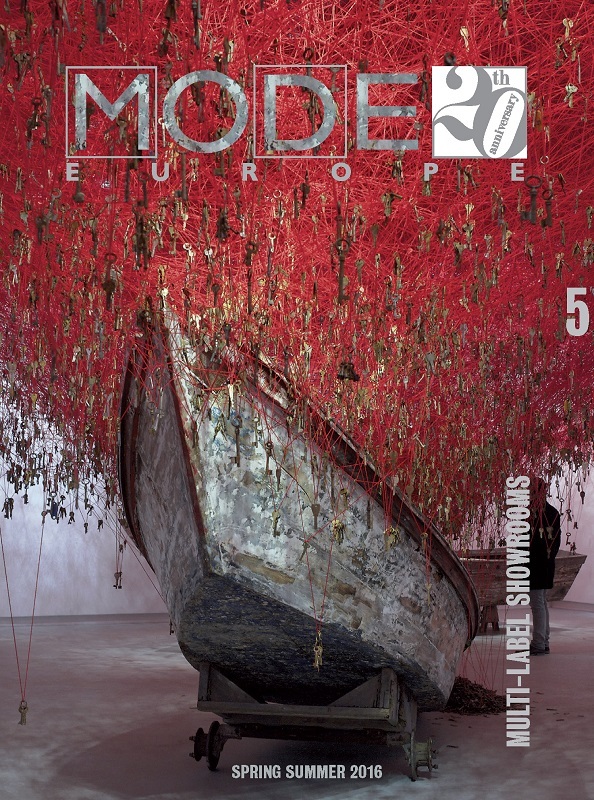 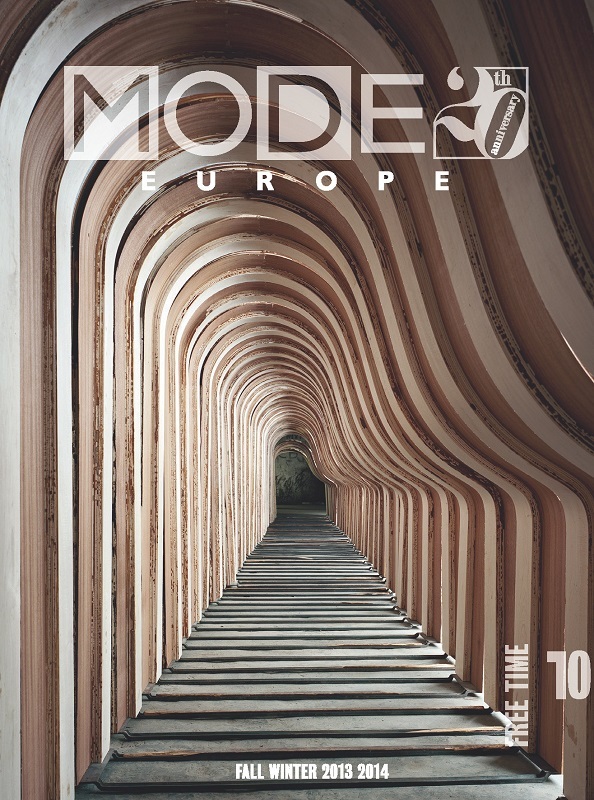 For this reason, since our first edition, the images of the covers and intercoms of Modem have been dedicated to the 141 artists, personalities or institutions of the world of art, fashion and design, to whom we have given ‘carte blanche’. 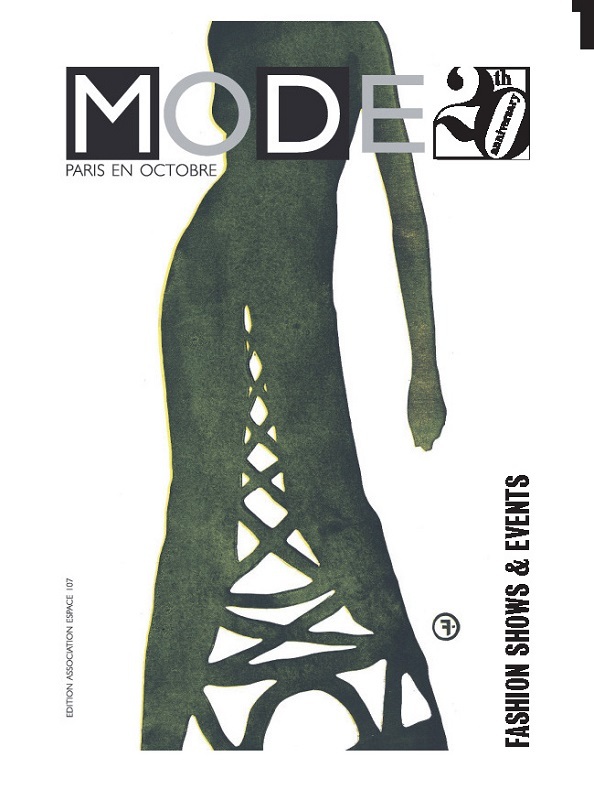 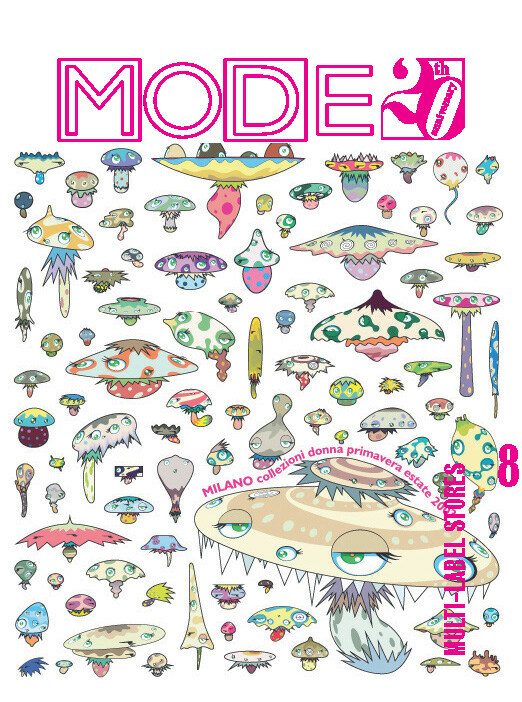 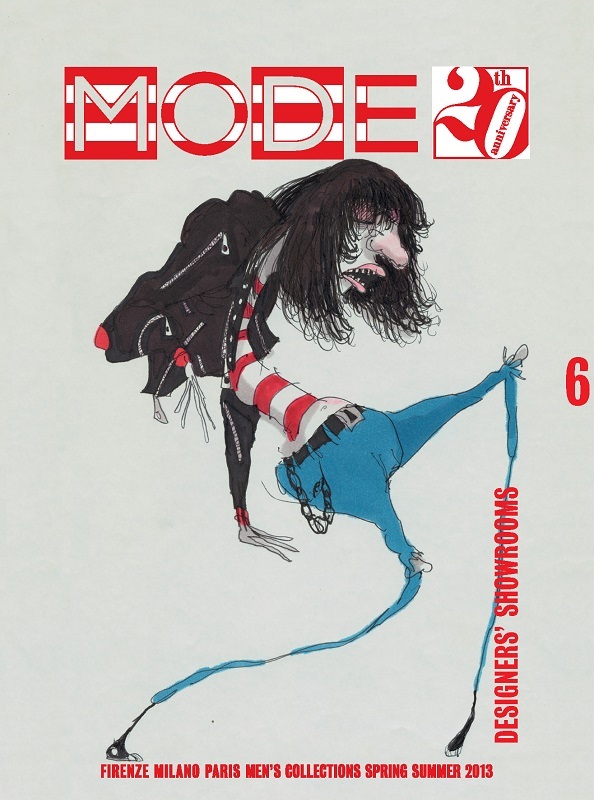 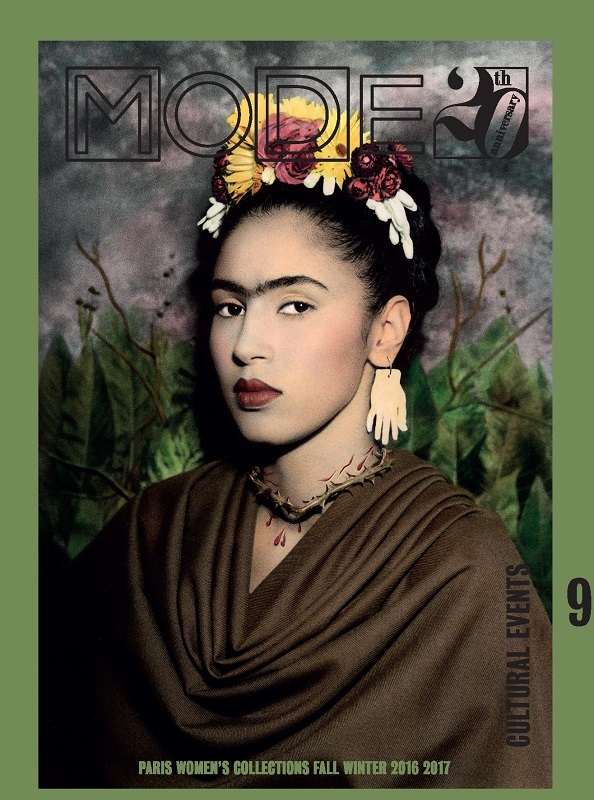 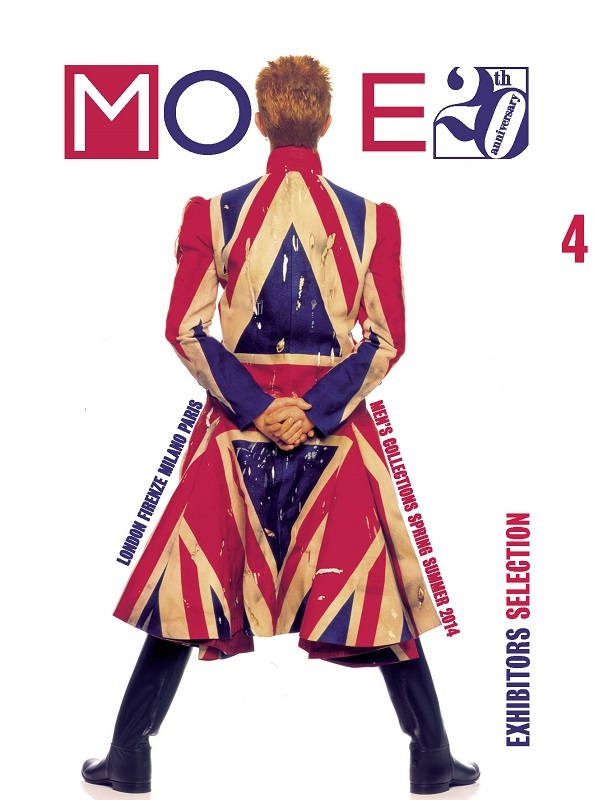 During the Fashion Week in Paris, for its twentieth anniversary, Modem organizes a special event that will host a retrospective exhibition dedicated to the cover authors… and also to unveil new projects and web platforms that we are going to activate in 2018.